Wearing an Apple Watch has become the difference between life and death for a New York man, who never expected that a little tiny wrist watch could save his life. James Green, a 28-year-old from Brooklyn, describes himself as a serial data tracker. When he bought the original Apple Watch two years ago, he picked it up mostly for the notifications and tracking bike rides. Thanks to heart-rate tracking app HeartWatch, Green got notified that he was unknowingly suffering from a pulmonary embolism when he had his Apple Watch on. The app lit up with a notification, and when cross-referenced that data with some of his previous readings, he realized his heart rate was higher and something might be seriously wrong. 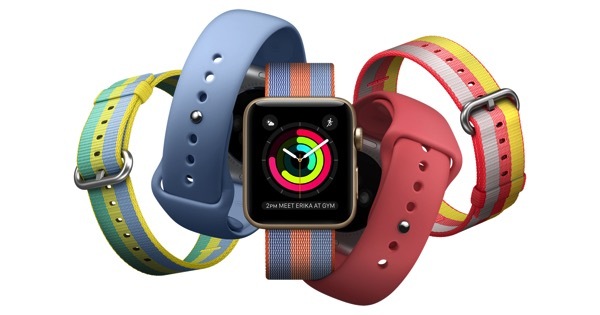 Researchers rated Apple Watch as the most accurate heart rate monitor among smartwatches. During the company’s iPhone X event, Apple released a video of Apple Watch wearers sharing their stories on how the device helped them live healthier lives.